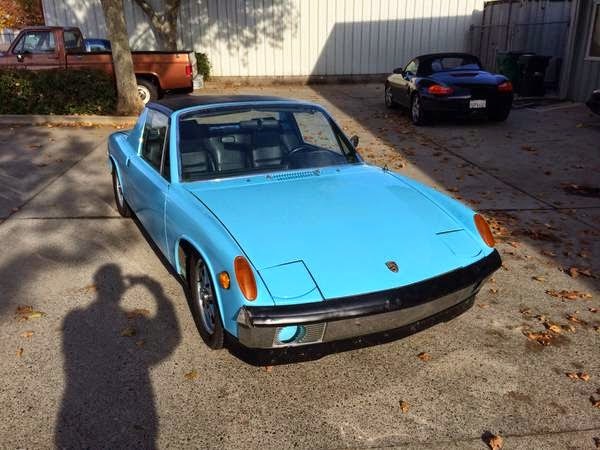 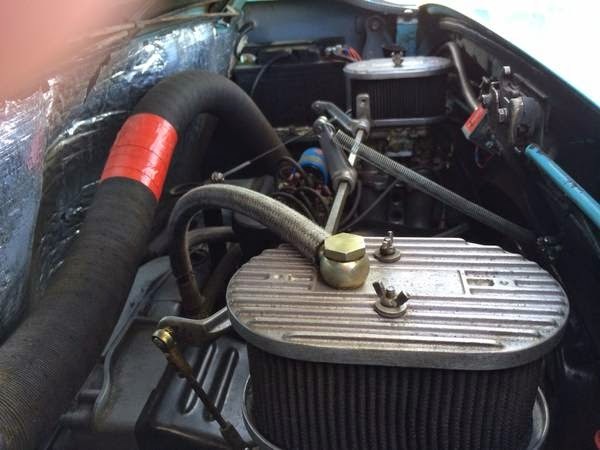 Buy Classic Volks – Here’s we found nice Porsche 914 for sale in Chico, California, United States. 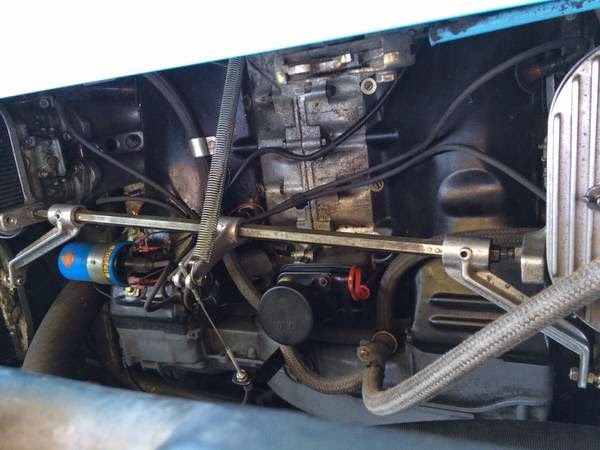 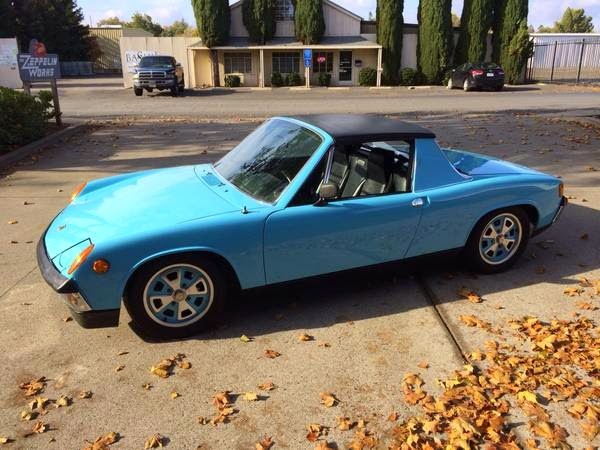 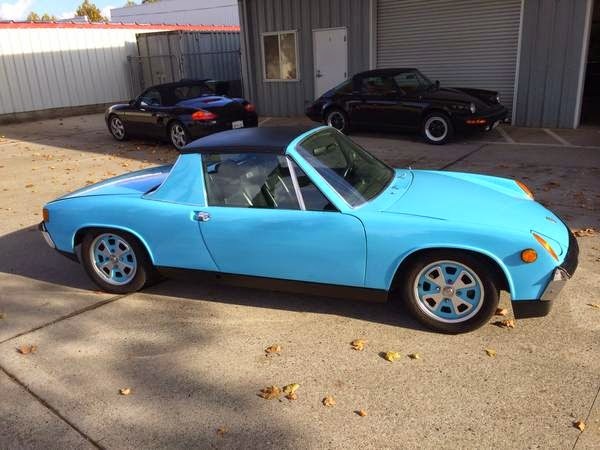 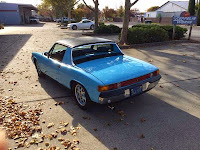 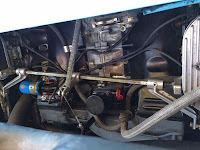 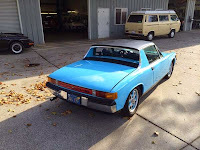 It’s a Porsche 914 comes in blue powered by 2.0L 4 cylinders engine has 104000 miles. 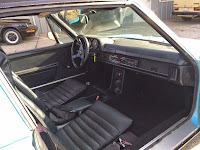 Overall in good condition have new engine, clutch, paint, tires, brakes, wheel bearings and more. 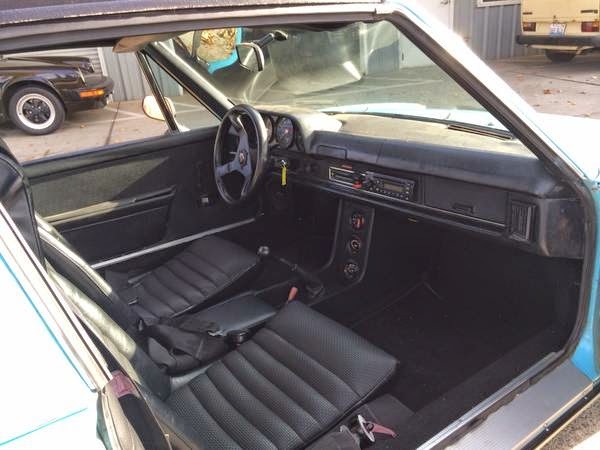 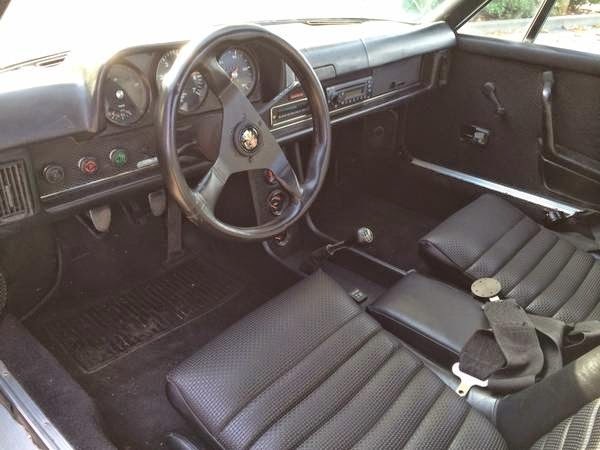 This entry was posted in 1973, 914, Closed, Porsche, USA and tagged Porsche 914 on November 30, 2014 by buyclass.